Born in Santiago Chile in the middle of the Pinochet dictatorship, I learned of fear and its teachings through the collective consciousness that would later lead me to comprehend its gifts. I am a Yoga Teacher practicing daily meditation and an attorney at law with a thriving legal practice. Harmony is in the balance of life. Together with my loving wife and our beautiful four children, we live in the hustle and bustle of the outside world and the harmony of the inner world. The balance lies in knowing that all is an illusion except for the world within the heart. The Awakening the Illuminated Heart® workshops are created for you to awaken your Heart. When we remember how to live from the Sacred Spaces of our Heart, our Life responds with Joy and power. We then activate our living light-body: the Merkaba. These workshops can further assist us in the opening of our third Eye, through practicing ancient techniques which were hidden to our world for a very long time. We'll also be tapping directly into the Creation Process through the Sacred Spaces of our Heart. Feel the space of love and harmony as I present the message divinely inspired through Drunvalo�? ?s work. I trust that all beings will reach higher states of consciousness by reaching deeply within and remembering who they truly are. Our classes are held in our Spiritual Center �? 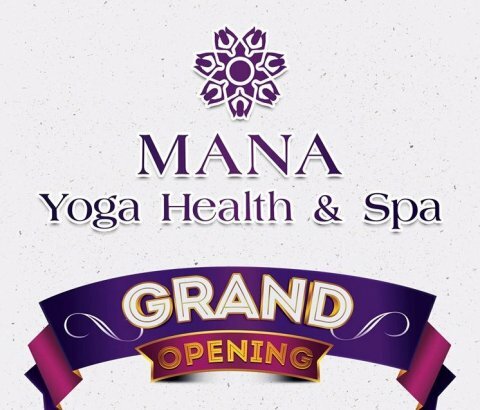 ?Mana Yoga Health & Spa�?� located in Temple Texas (254) 207-0430. I look forward to meeting you.